At Arwood Joinery, we manufacture and fit all interior doors to your exact specifications. Solid wood doors can be a beautiful addition in any home or businesses, not only for aesthetics, but due to the long lasting high quality materials. AT Arwood, we can work off your exact dimensions –or we can call out and measure up. For existing homes, we can show you a selection of woods and styles that will tie in with your existing décor. Choose from dark smooth woods, to more rugged grainy styles. Whatever you need, our craftsmen can help. Once we have received the exact dimensions and the style of door you want, we can get to work on crafting your door. With so many styles to choose from – you can ensure that your door is unique! Wooden doors are 100% recyclable and are more environmentally friendly than other materials. 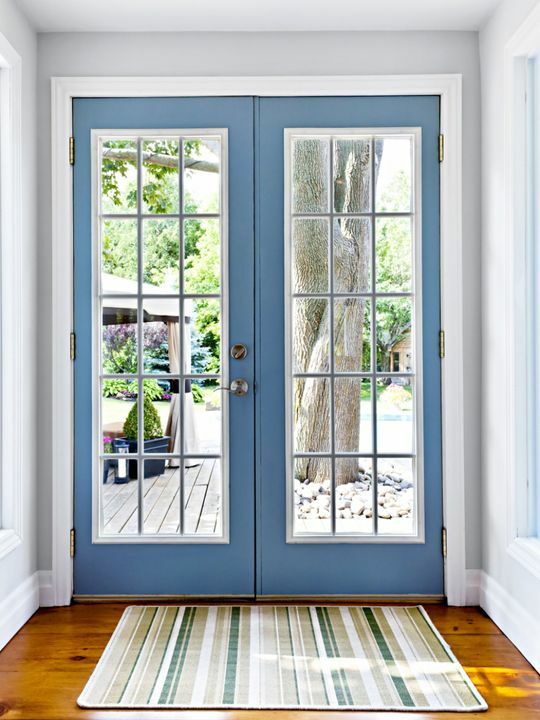 Timber doors can be painted, sanded and made to look like new many times during their life. Timber doors last longer than other types of door. 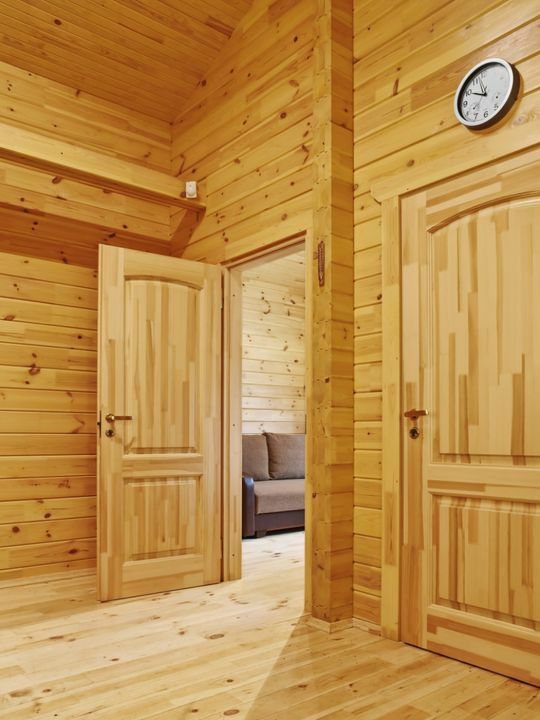 Wooden doors are considerably stronger and more durable than other doors. They offer excellent insulation, perfect for keeping the heat in our Irish homes! Wood is also excellent for noise insulation. Easily maintained – simple dusting is enough in most cases.